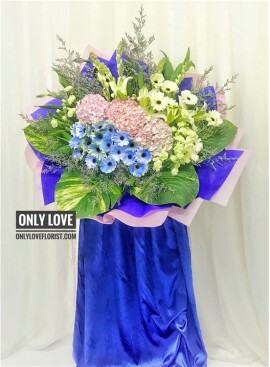 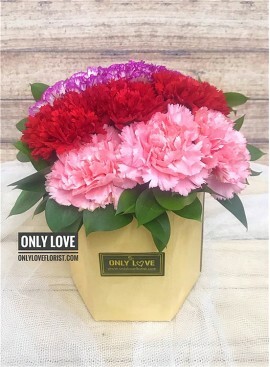 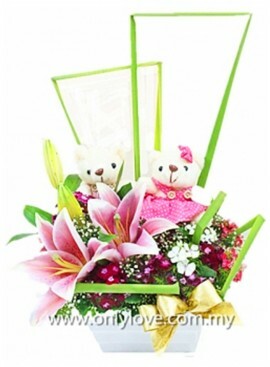 More Opening Flower Designs, Click Here ! 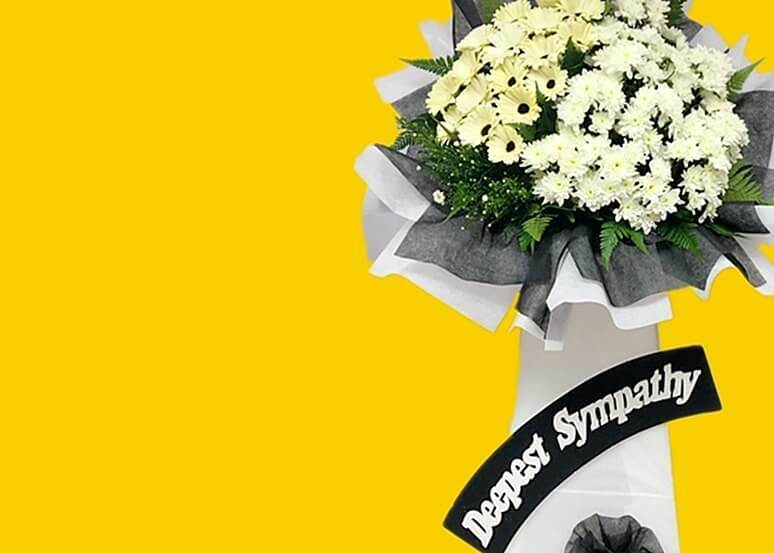 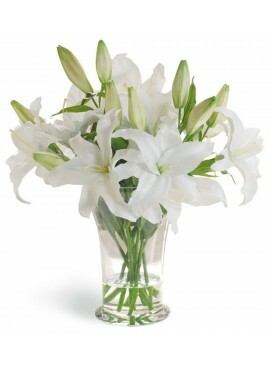 More Condolence Sympathy Flower Designs, Click Here ! 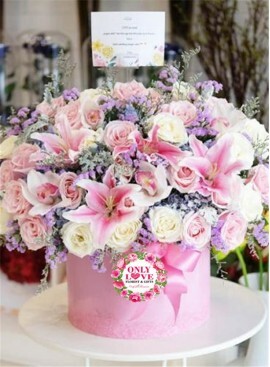 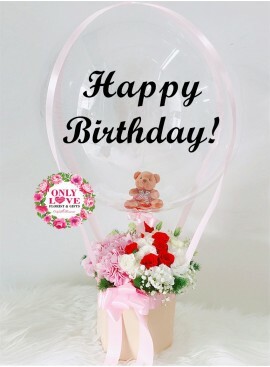 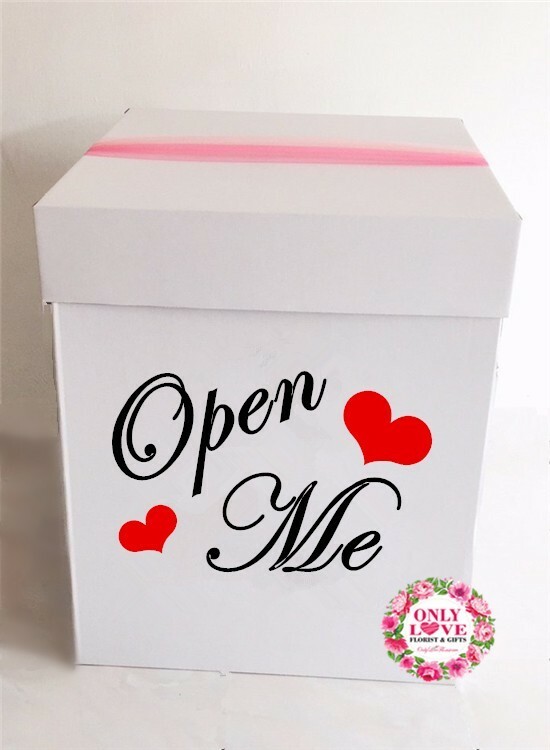 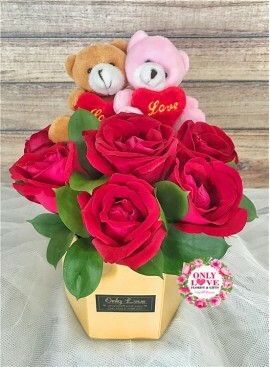 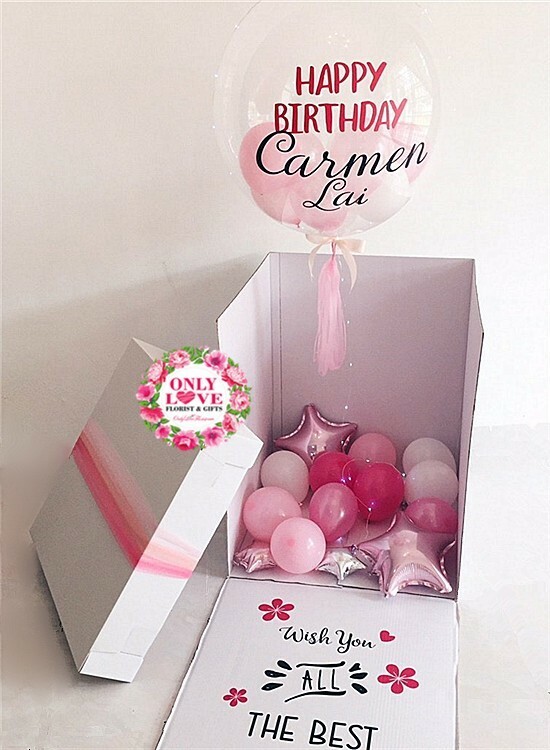 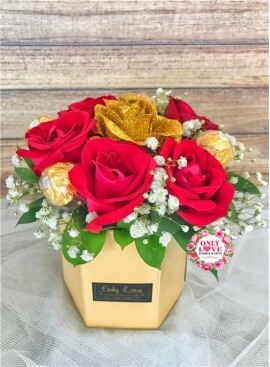 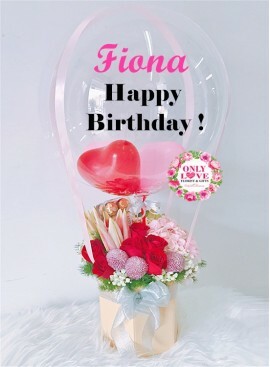 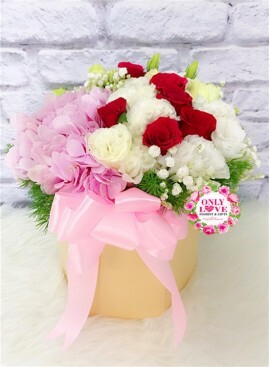 Creative & Unique Bloom Box Design with Custom Message Balloon. 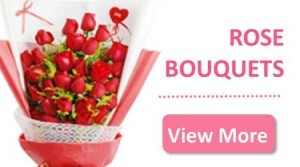 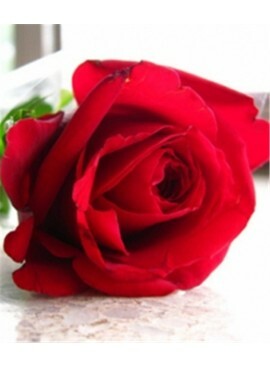 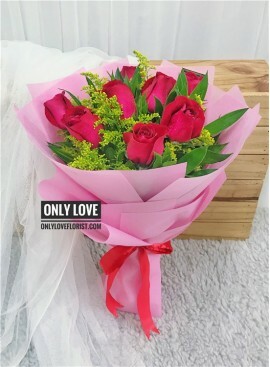 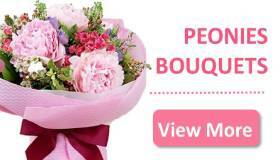 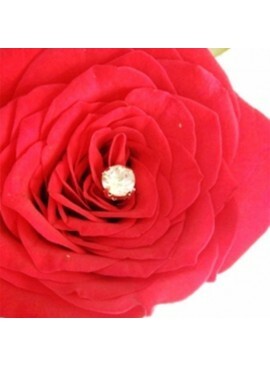 Over 100++ Beautiful Rose Bouquet Designs. 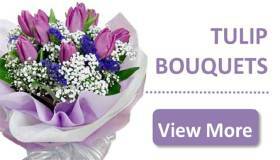 Order Online ! 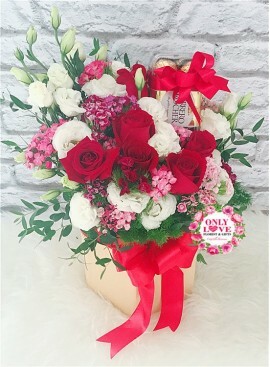 Delivery Today ! 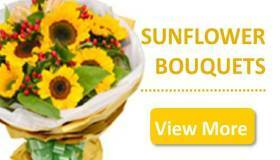 Looking for flower delivery ? 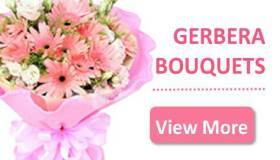 Order Online ! 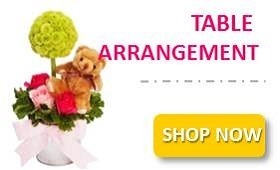 Many Selections. 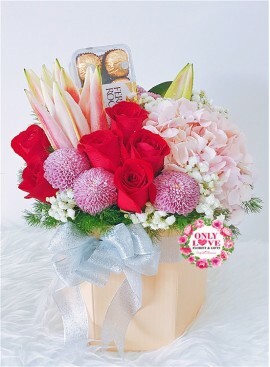 Express Delivery ! 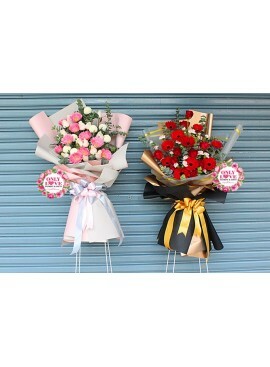 Same Day Condolence Flowers Delivery. 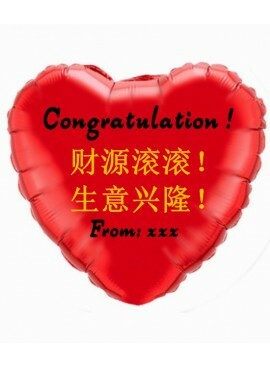 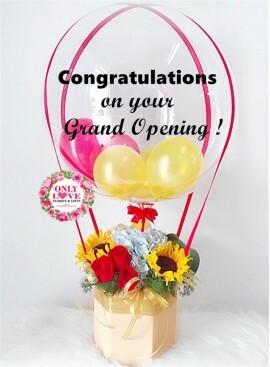 Send Congratulations Flower for Grand Opening. 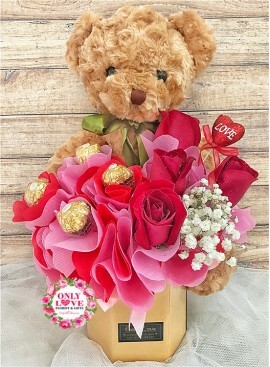 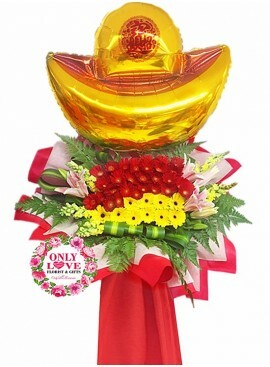 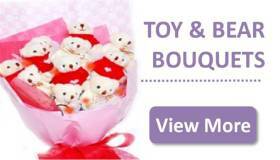 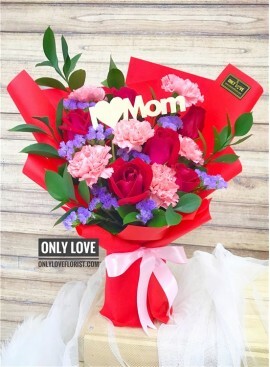 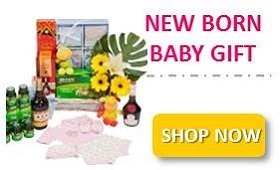 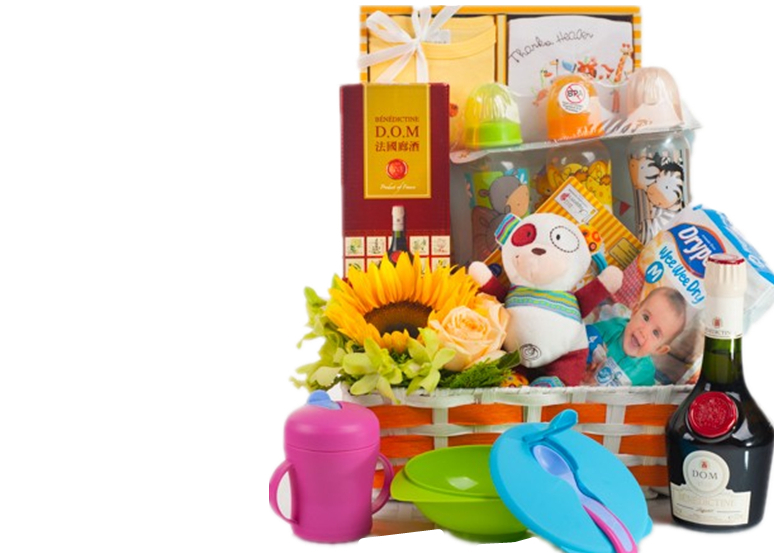 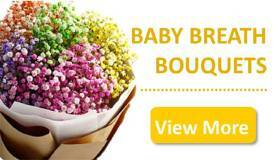 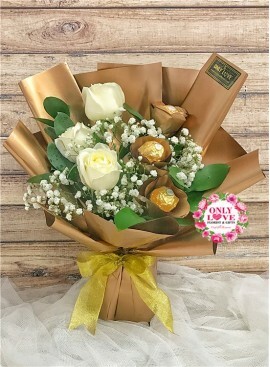 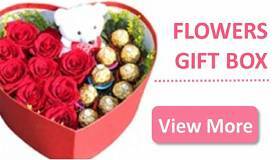 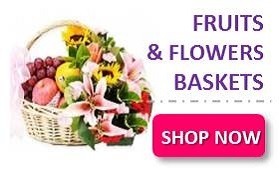 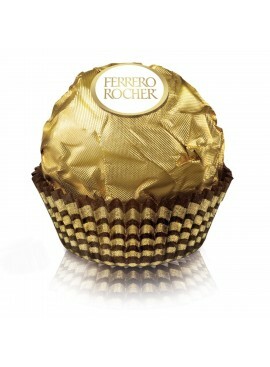 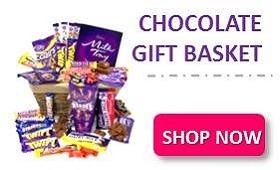 Deliver Baby Flower Gift & Hampers on Sameday. 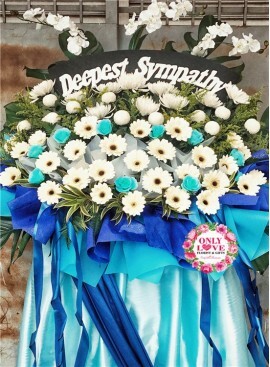 Product rated : Custom Made Condolence Floral Stand fantastic idea. 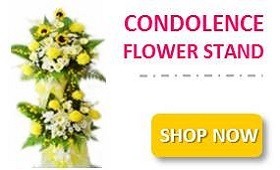 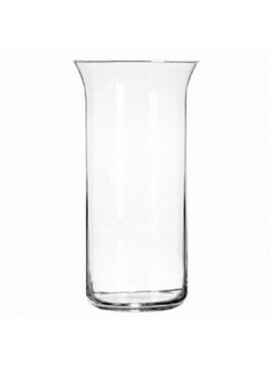 Product rated : C73 Condolence Stand Good arrangement. 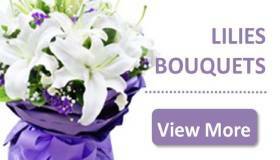 Responsive service. 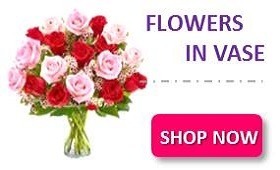 SameDay & Next Day Delivery is available. 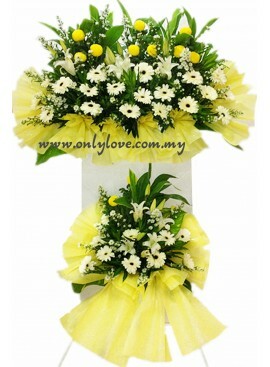 Delivery from Monday - Sunday. 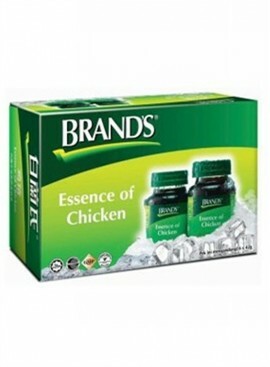 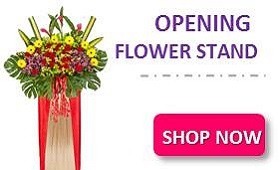 We accept credit card, online transfer, cash deposit & cheque payment. 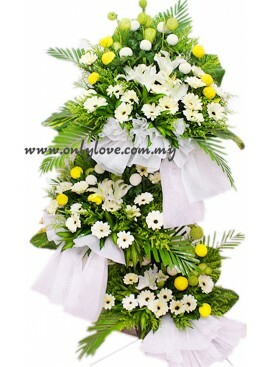 Monday - Friday from 9.00am to 6.00pm. 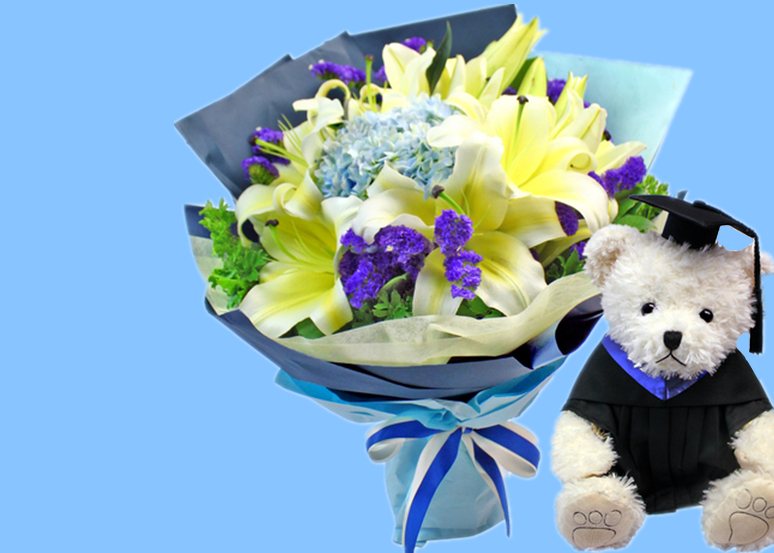 Saturday from 9.00am to 1:30pm. 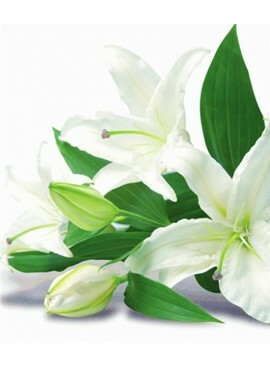 Monday - Sunday from 6.00am to 1.00am. 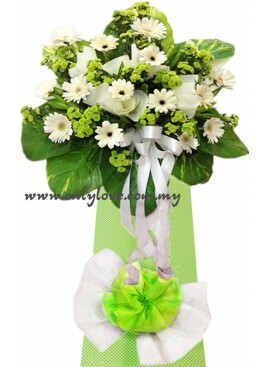 Weekend & Public Holiday delivery need to order advance. 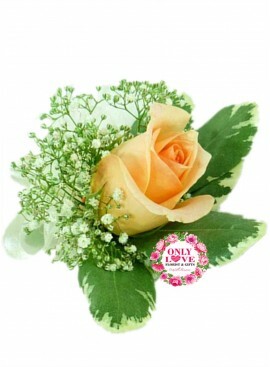 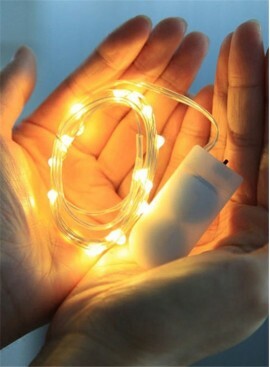 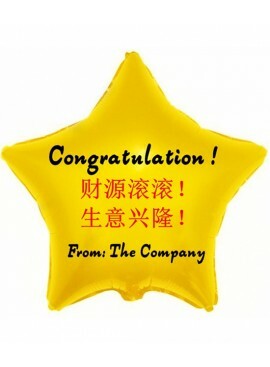 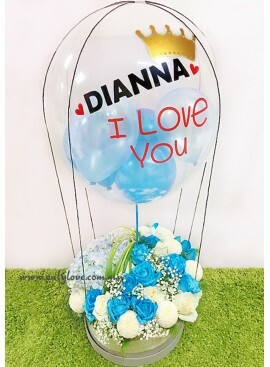 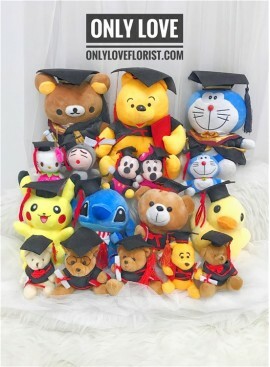 Kindly contact our customer service if you need special arrangement. 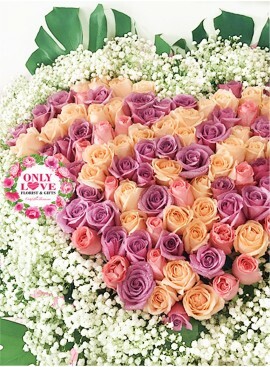 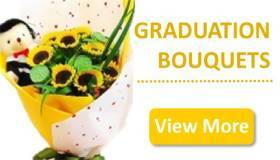 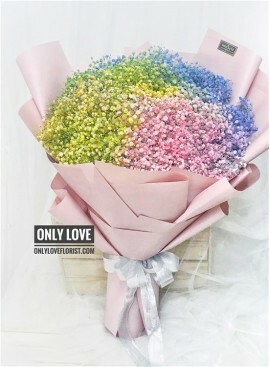 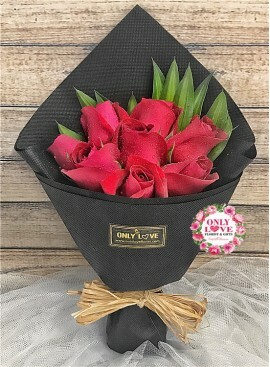 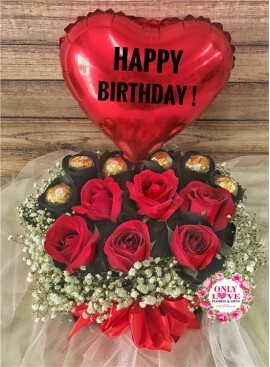 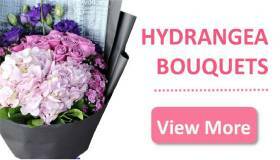 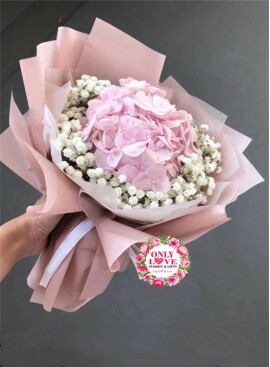 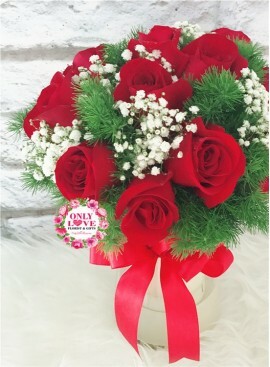 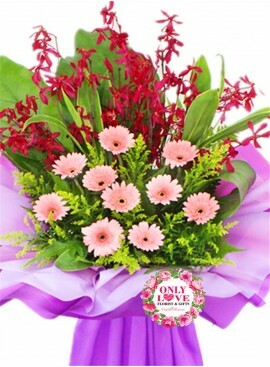 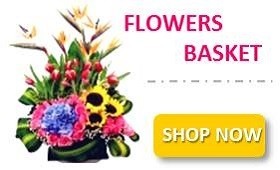 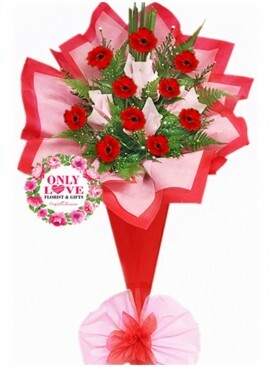 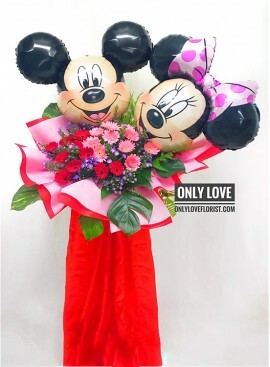 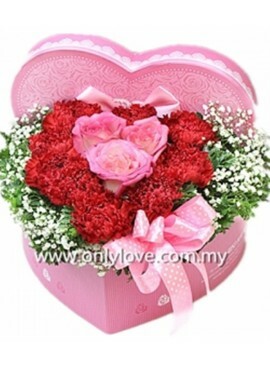 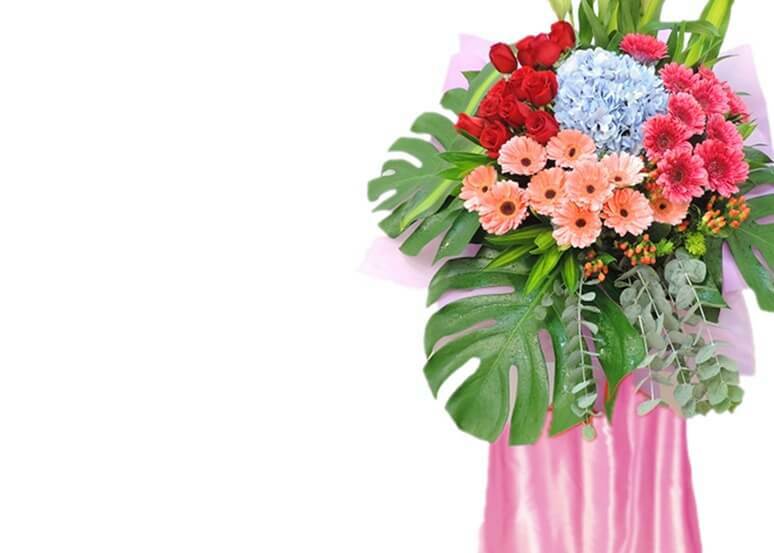 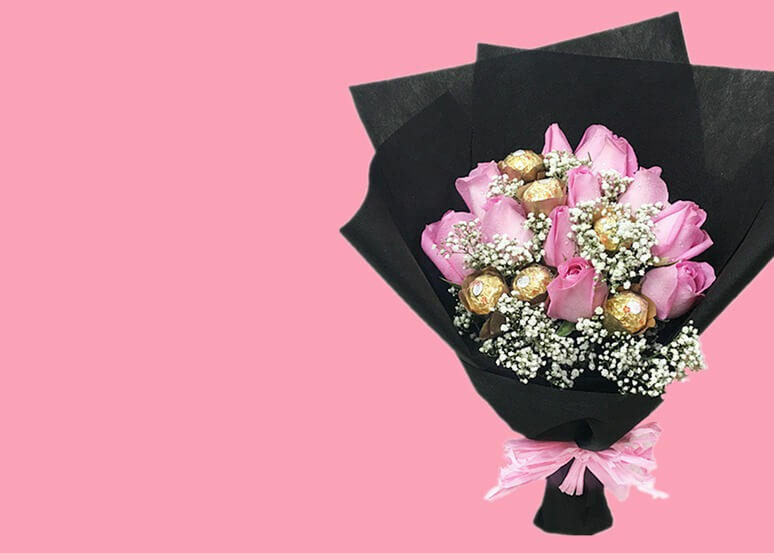 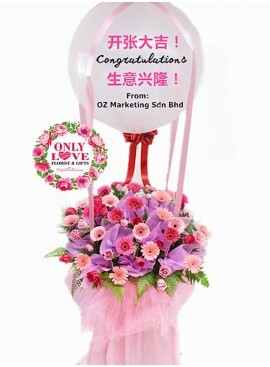 SameDay Fresh Flower Delivery to Malaysia. 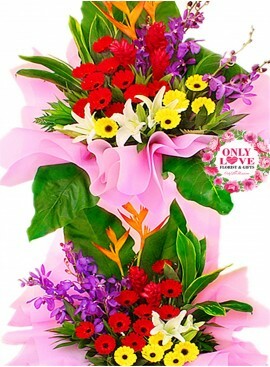 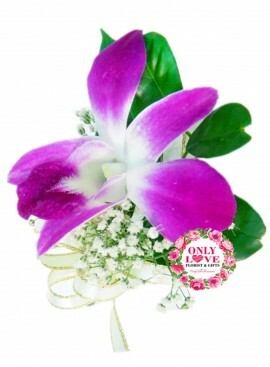 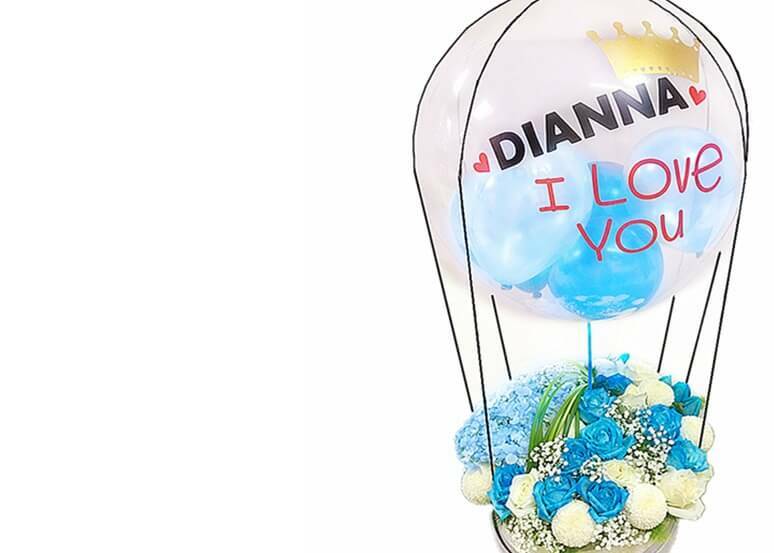 Cheapest & Beautiful Flower Designs. 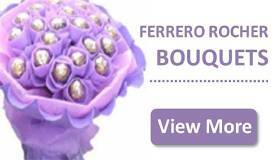 Register online to get free points for next purchase. 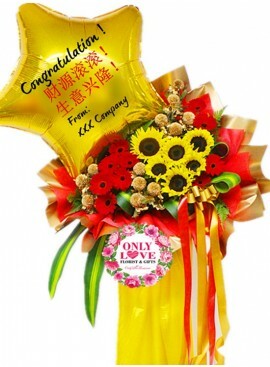 Great customer service with 100% Smile Guarantee.